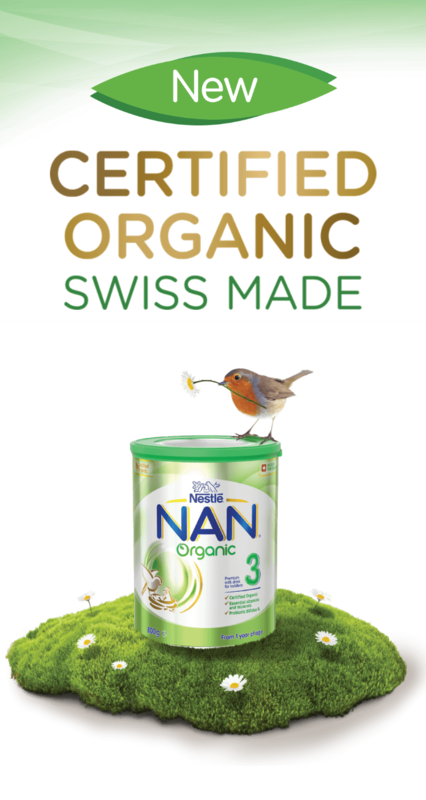 NAN Organic is produced in Switzerland following NASAA’s Organic Certification requirements, using organic milk sourced only from farms where cows can roam in an open air environment and are fed mainly organic fodder. 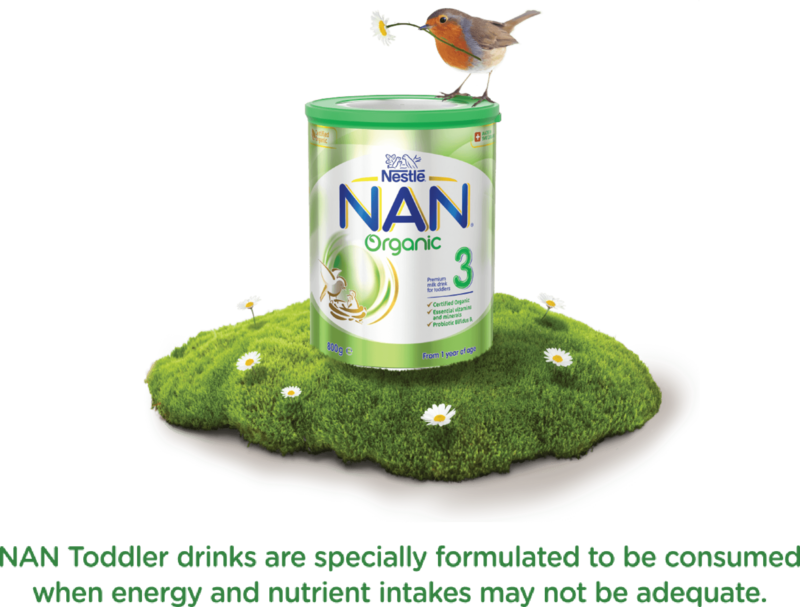 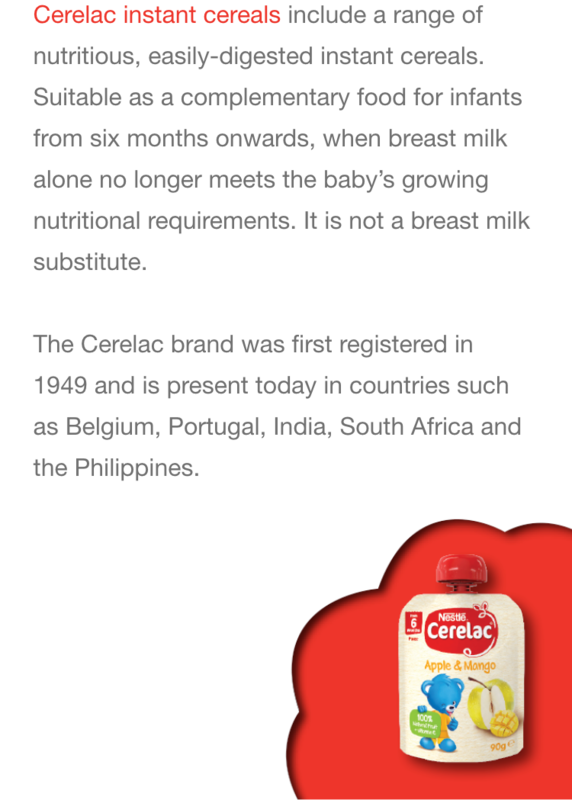 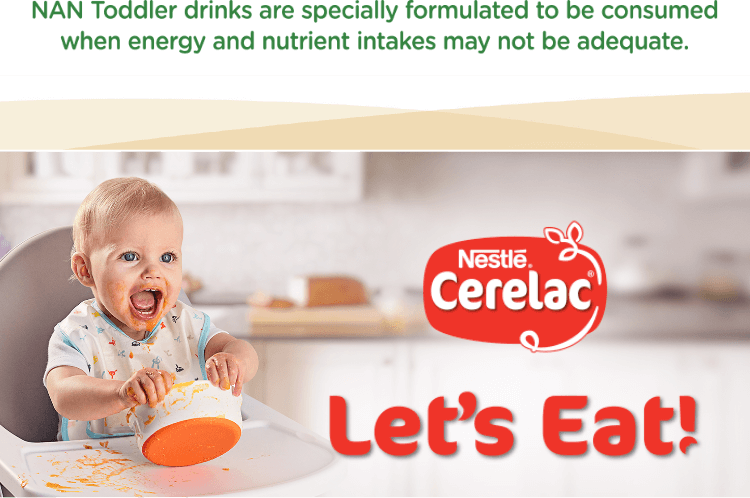 Certified organic, high-quality nutrition for your formula fed infant.  Find the range at your local IGA.